Both Jaguar and Porsche deliver a luxury automotive experience for Parkersburg drivers. With well-appointed cabins, advanced technology, and head-turning exteriors, the 2019 Jaguar F-TYPE and the 2018 Porsche 718 Cayman are excellent options for a sporty coupe. 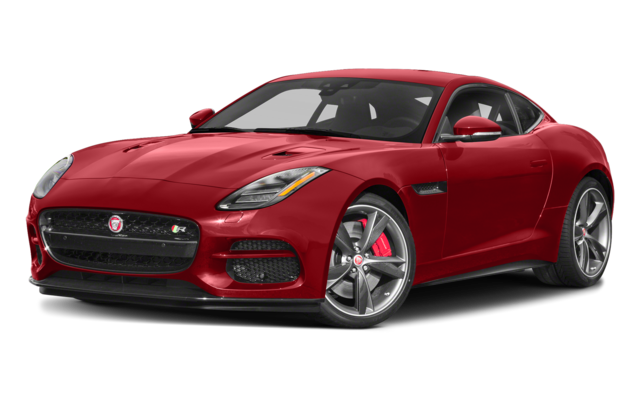 However, when we compare the Jaguar F-TYPE vs. Porsche 718 Cayman, you’ll notice that one proves to be the better choice for your next luxury two-door vehicle in the Wheeling area. 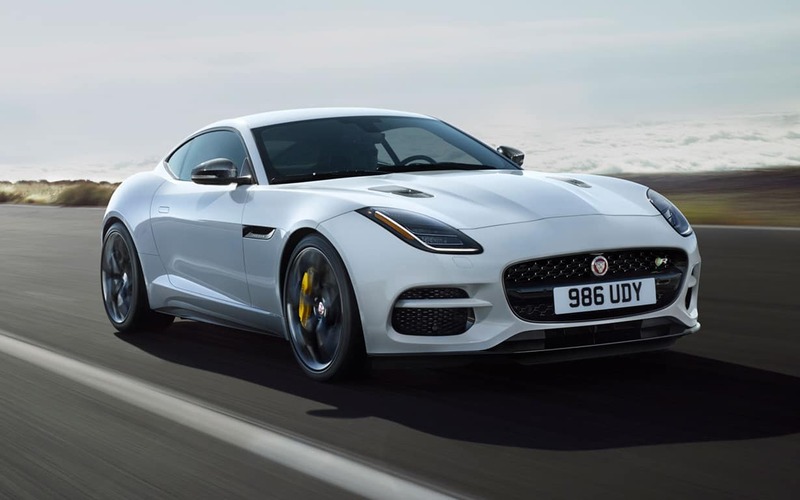 2019 Jaguar F-TYPE: This vehicle runs on a 2.0L turbocharged four-cylinder engine that delivers 296 hp. It has all-wheel drive standard. 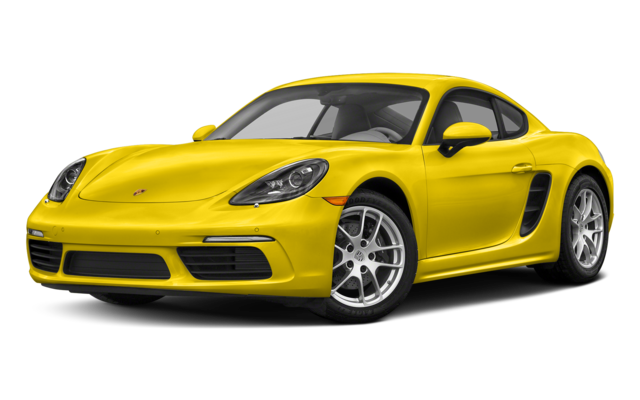 2018 Porsche 718 Cayman: This coupe runs on a 2.0L turbocharged four-cylinder engine that delivers 300 hp. It has rear-wheel drive standard. 2019 Jaguar F-TYPE: The F-TYPE features two performance seats with light magnesium construction and a range of seating positions. You get to enjoy 42.8 inches of legroom. There are two large analog dials, a three-spoke steering wheel with gear selector paddles behind the spokes on automatic models, and the center console features configurable lighting. This coupe also features Jaguar InControl® Touch Pro™. 2018 Porsche 718 Cayman: The 718 Cayman seats two on leather/leatherette upholstery. It has a sport steering wheel and 42.2 inches of legroom. To get features like Apple CarPlay or a Burmester sound system, you’ll need to upgrade or add a package. While the Porsche 718 Cayman may have a slightly more powerful engine, it doesn’t include high-end features as standard. The Jaguar F-TYPE, on the other hand, gives you more legroom in the cabin and a driver-friendly interior. 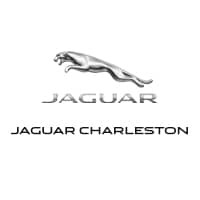 To truly understand the features of the 2019 Jaguar F-TYPE, and see why the F-TYPE outpaces the Chevy Corvette, schedule a test drive at Jaguar Charleston in Charleston.